Ample rains have kept the Lowcountry from drought in 2018, but the national news shows the Western United States has not been as fortunate. 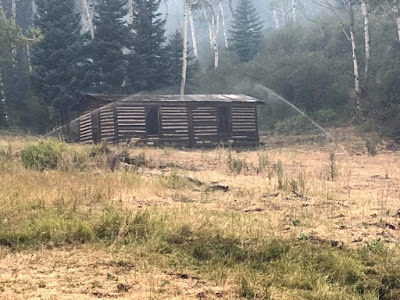 Wildfires burning out of control in several states have federal and local fire crews united in the cause of saving lives and saving homes. 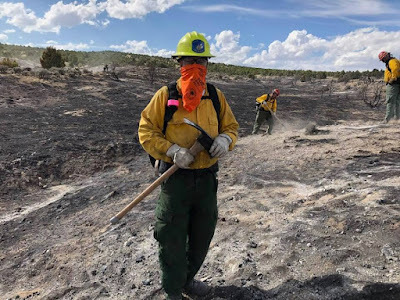 Experienced wildland firefighters from across the country go out West in two week shifts in order to provide manpower, and a fire crew from South Carolina was called up for duty from August 13 - 29. Colleton County Fire Rescue Battalion Chief Scott O’Quinn accepted the call to go out West and fight fire with the elite 20-man crew from across the Palmetto State. 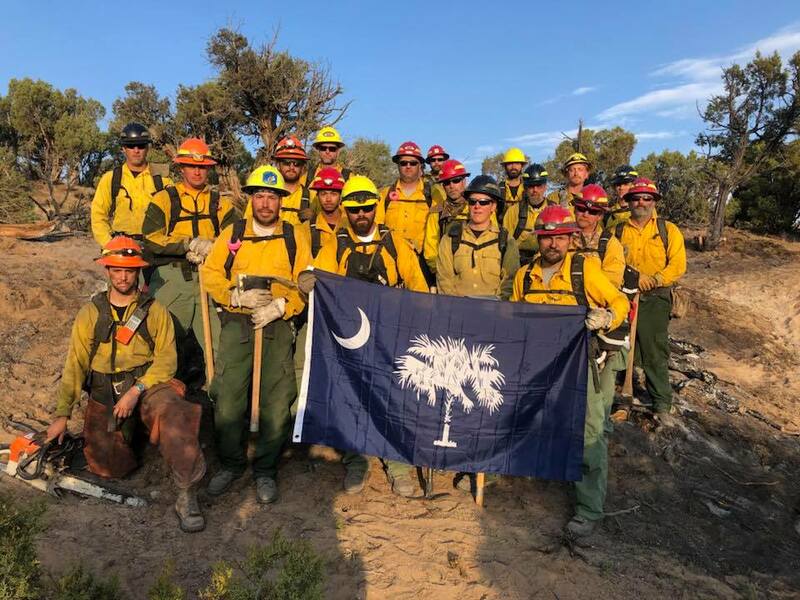 The S.C. fire crew flew from Columbia to Denver, Colorado and brought their own boots, clothing and hard hats. A federal supply store provided them with firefighting hand tools. 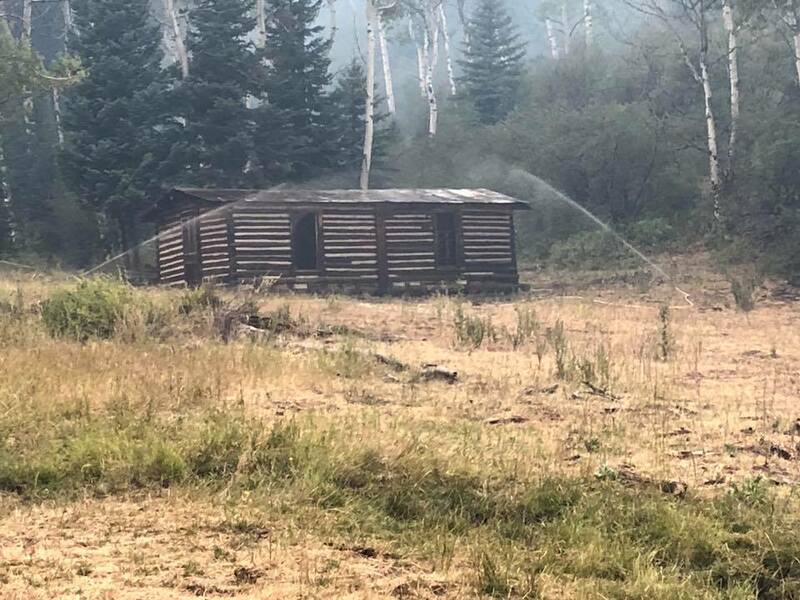 Their first deployment was to the Cabin Fire in Meeker, Colorado and their assignment was structural protection, and not fire containment. At 5000-acres the fire was already widespread and the 8020-feet elevation can affect fire behavior. They spent several nights in the outdoors ‘fire camp’ that provides portable toilets, office space, catered meals and resembles a military operation. 2018 World Equestrian Games in Tryon, N.C.